2Checkout.com (2CO) is a worldwide leader in payments and e-commerce services. 2CO powers online sellers with a global platform of payment methods and a world-class fraud prevention service on secure and reliable PCI-compliant payment pages. Save now! 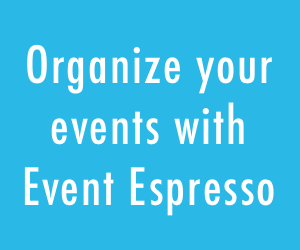 Use promo code ESPRESSO for a waiver of your first monthly fee and start selling online today! For the month of September, 2Checkout will offer new applicants a rate of 3.99% +$.30 per transaction with a $10.99 monthly fee (first month free). Visit www.2checkout.com , click SIGN UP NOW, complete the application, and then enter the code into the promo code field to take advantage of this special offer today!